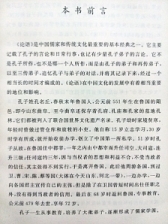 There are many Malaysian Chinese had missed the opportunity to learn Chinese at an early age. 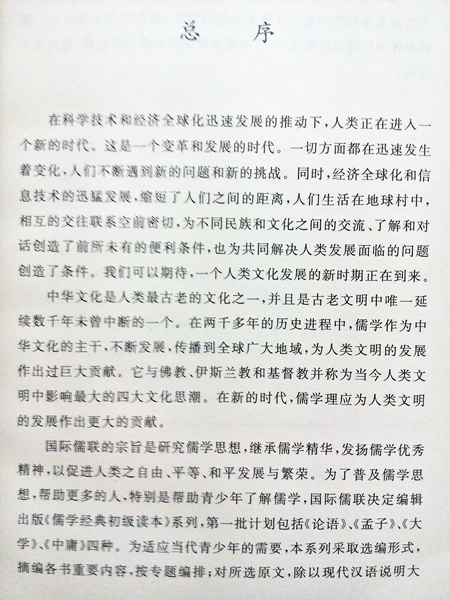 When they are now adult, they are interested in Chinese culture, but unfortunately do not know how to read Chinese , or just able to read simple Chinese words, and therefore cannot understand the beauty of traditional Chinese culture, this is a pity. 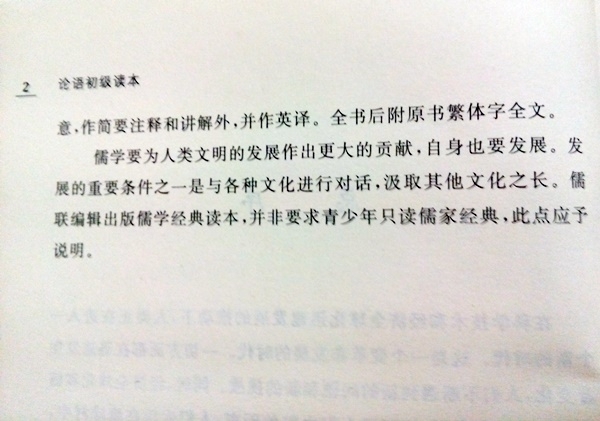 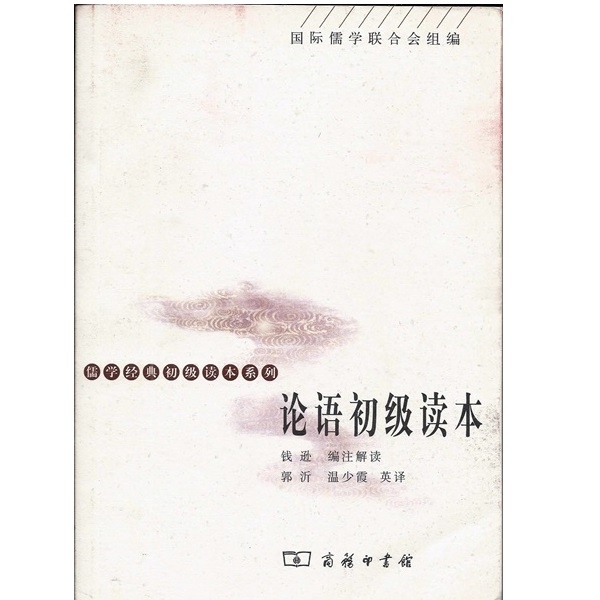 "The Analects " is undoubtedly one of classic and basic book to introduce the traditional Chinese culture. 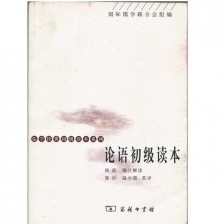 It mainly describes the daily act and speech of Confucius about two thousand five hundred years ago, and also few from Confucius students. 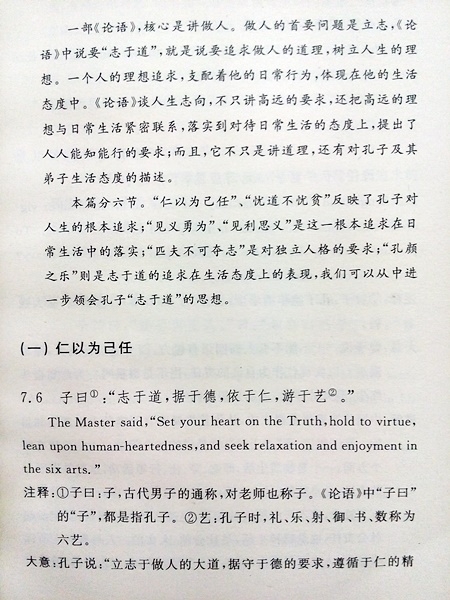 "The Analects" is mainly talks about life, you won’t be surprise to find many proverbs that we used daily life is adapted from "The Analects"
The main purpose of introducing this book is to allow those who do not know chinese and never read “The Analects” to have opportunity to learn the teaching by Confucius. 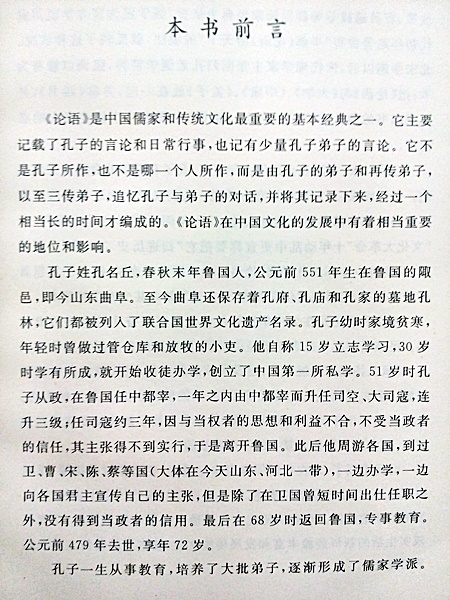 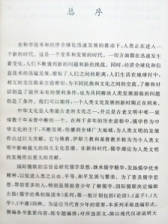 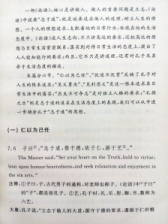 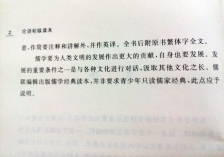 This book includes English translation, it is to emphasize that the English translation only as a reference , as you know a lot of the Chinese words cannot be translated accurately into English, because Eastern and Western thinking modes are different, which will naturally affect the vocabulary.Give "The Analects" to friends, relatives, students as a gift, let them learn and implement in the life, and therefore enhance the quality of life.